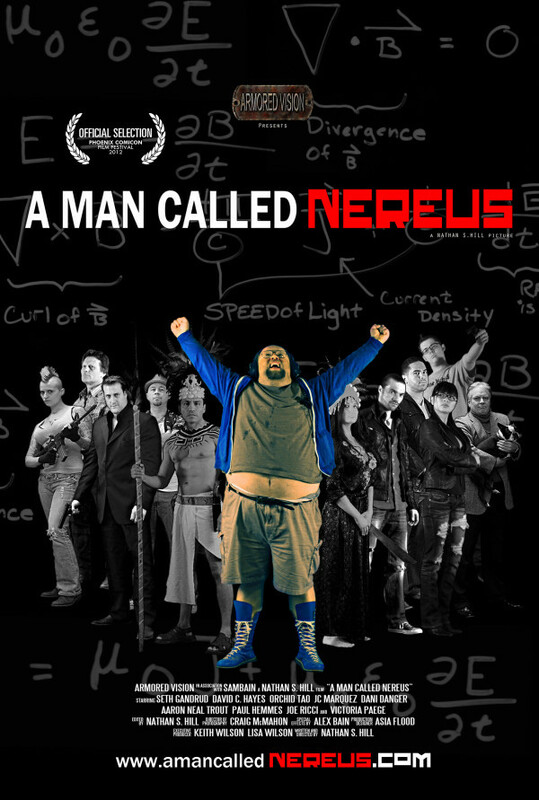 Nereus is an autistic man who is being held captive by the Filaria crime family because he has an incredible ability to predict the exact outcome of sporting events. Keith Taylor is a drug addict that is struggling to stay clean and employed. This all changes the moment Keith discovers Nereus. With renewed hope, Keith devises a plan to kidnap Nereus and take him to Las Vegas. However many others want Nereus as well. One is an extremist spiritual group named the Mayans; another is two rogue DEA agents that have a plan to take Nereus on a Vegas trip of their own. The most sinister of these groups is the Filaria crime family and their two henchmen Santo and Johnny, who use extreme tactics like posting a bounty and enlisting a group of killer meth heads to hunt down and seize back the "Brain". Motivated by different reasons these groups inflict damage on one another and annihilate all that stands in between them and Nereus. As Keith and Nereus try to evade capture they find a kinship that is new to the both of them. 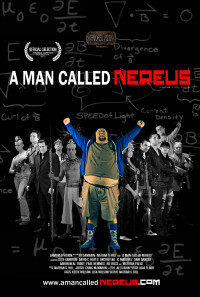 Through their journey Keith realizes that Nereus is much more than a savant. He also unveils that they are connected through a greater cause than what is currently transpiring in the fourth dimension. This leads Keith to the secrets behind Nereus's ability to manipulate space and time and the ancient place these powers originate from. Eventually Keith will have to decide what path he must take, the one for himself, or the one for Nereus. Regions are unavailable for this movie. Click the "Watch on Netflix" button to find out if A Man Called Nereus is playing in your country.